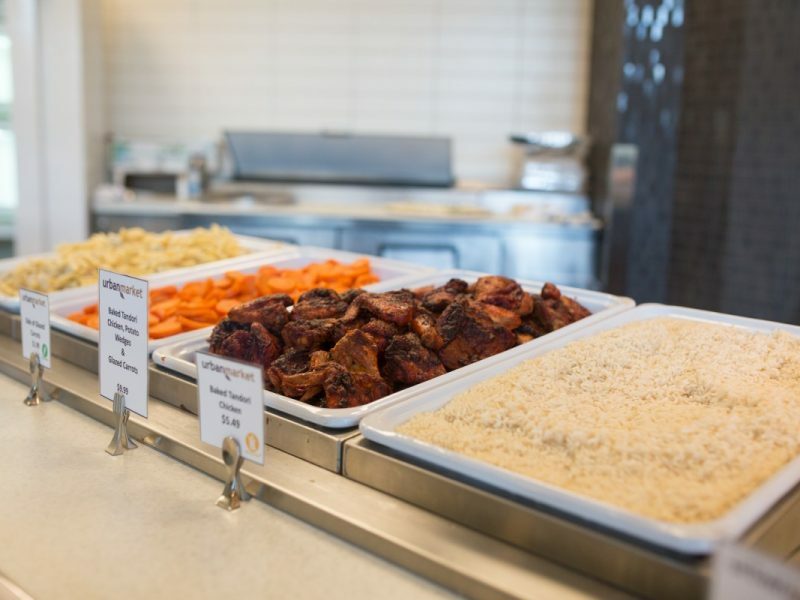 A convenient way to eat on campus and that is accepted at nine campus locations. Savour the savings as you discover daily deals at popular outlets. Explore many ethnic flavours from around the world during IDays. 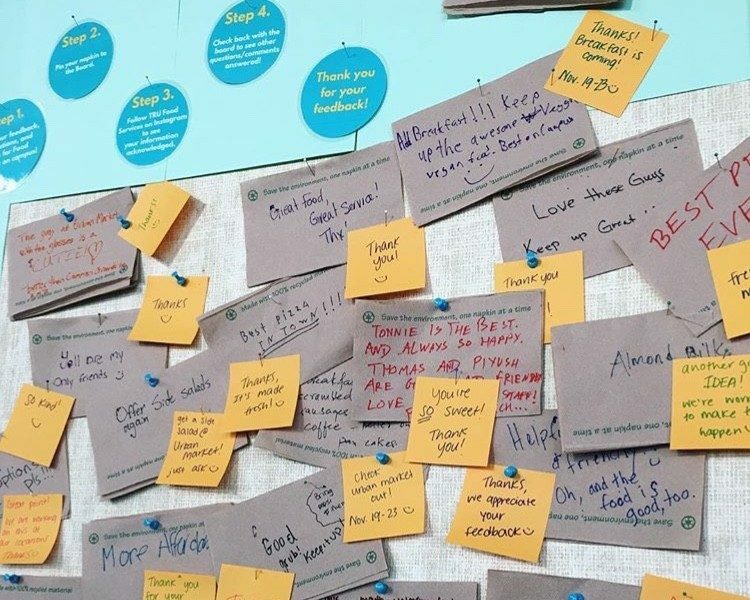 TRU Food Services strives to work collaboratively with the campus community, seeking constructive feedback as the best way to move forward in achieving the university's goals. It is always looking to improve services to better meet the needs of campus.